In this post, I will show you how to Find Your Mexican Ancestors Using Church Padrones. But first, what is a church Padron? It basically is a church census, but it is not just any census. It is a census of the whole parish under a particular church and for this, I am forever grateful for the Catholic church. Their meticulous record keeping has allowed me to trace some family lines back to the 1500’s. 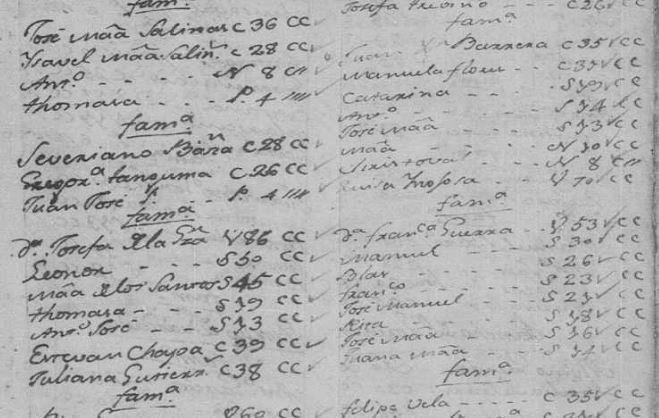 When doing your Mexican genealogy research church padrones can be the difference between finding your ancestors and not finding them. Unfortunately, you will soon discover that not all churches have one, just cross your fingers that the one where your ancestors lived did. 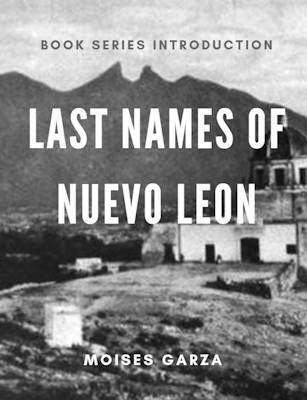 As I have mentioned in the past my area of focus is South Texas and Northeastern Mexico, especially the states of Nuevo Leon, Coahuila, and Tamaulipas. In this particular post, I will be talking about the Church Padrones of Ciudad Mier and Revilla (present-day Guerrero). I wish I could go state by state and church by church and provide a complete listing of what churches have surviving padrones but as you may have already concluded it is impossible to do so for one person. The only thing that I want for you to learn from this article is for you to be aware that these records exist, where to go looking for them online and to read one example of how they have helped me in my own research. Hopefully, this example will get your ideas flowing as to how you can apply padrones into your own research. 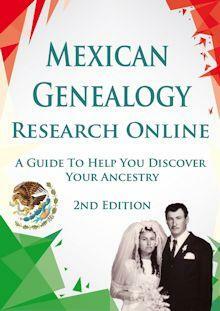 The first thing you need to do to find your Mexican ancestors using church Padrones is to go to familysearch.org and then go to search. Once there click on the link that says “Browse all published collections” and then under place chose Mexico. You will then see a listing of all the Mexican Civil and Church records. For the sake of this example go to Tamaulipas Catholic Church Records. Once there click the link located towards the bottom “Browse through 199,328 images”. Finally chose the name of the Municipio that your family came from, in this case, Mier, then the church “Inmaculada Concepción”. If you followed the steps correctly you will see the following on the screen. Note I highlighted the Padrones. Let me just warn you, sometimes the padrones are not listed but they are in between collections of church records. Doing a search on all records by jumping 50 pages at a time can sometimes help find these records. This is how half a page of the padrones looks like. As you can see it includes whole family groups. This records will be invaluable in your research. For over ten years I could not locate the parents of my 3rd great grandfather Rafael Garza but I did find a clue on his death record. His maiden name was Sanchez and it mentioned his age at death so I had a pretty good Idea of when he was born. Soon afterward I discovered the Mier padrones and there it was. There were only two Rafael’s living in that time period and only one of them had a mother with the last name Sanchez. 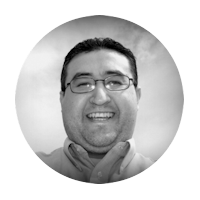 His parents were Jose Rafael de la Garza and Maria Tomasa Sanchez. The other Rafael’s mother was a Cuellar. As you can see this is only one example. I have already brought down several brick walls using the church padrones. Remember these documents are a great resource but the first thing you need to do is find out if for your particular area there are any. If there aren’t any make sure to check the surrounding towns since many times the church jurisdictions tended to change from time to time. Another tip to find your Mexican ancestors using church Padrones is to look for published Padrones. Some examples are the books of the Mier Padrones and the Revilla/Guerrero Padrones. Finally, don’t forget that these records are were made throughout Mexico. I hope that after reading this post you learned on how to find your Mexican ancestors using church Padrones. Any questions or comments please let me know by writing them in the comment section of this post. Thanks for the information Moises. I have been pretty successful finding good information in the Mexican church and civil records. I will check to see if any of my Mexican parishes have Padrones. I hope you found some since they have great information. I think I will try to check the padrones for the area he was from, but, do you have any suggestions how I can find out his second surname?. Look in the American side first. Look for obituaries, read what his grave says, and search the local newspaper.